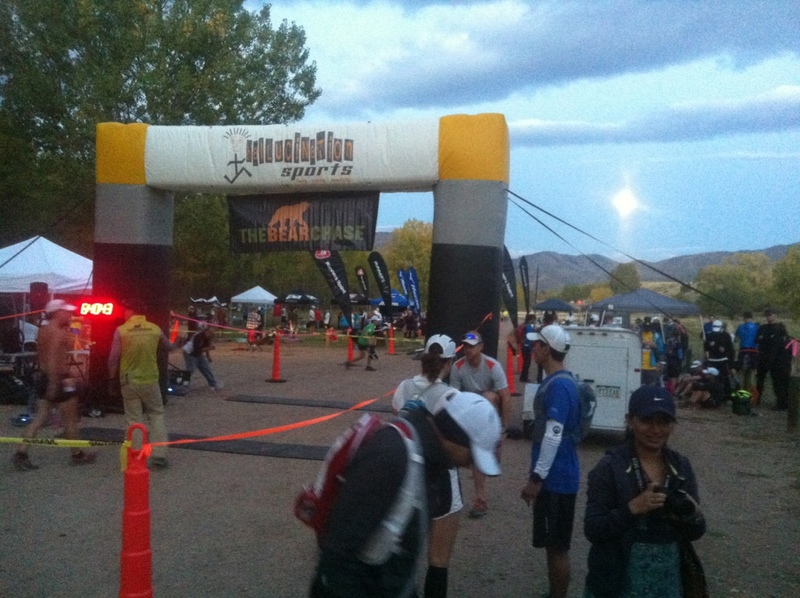 9 minutes til the start of Bear Chase 50k. Live runner tracking on their website. Good morning! Chase that Bear fast! Good luck.